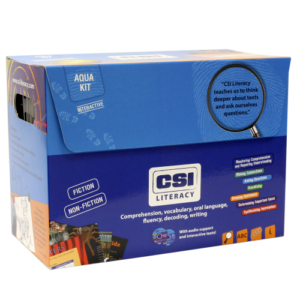 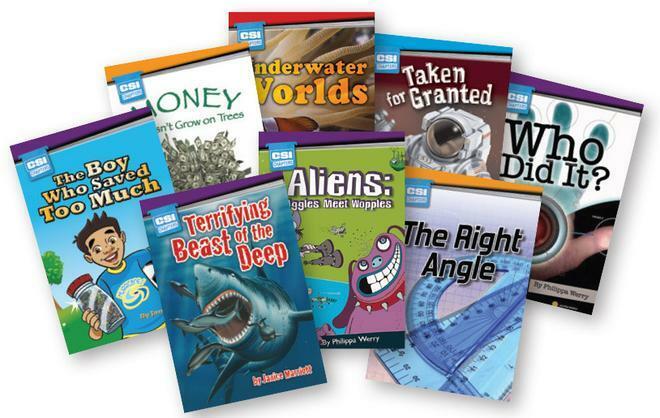 CSI Literacy kits are designed for teachers who have a range of levels in their class and want to teach reading strategies everyone can use, no matter their level. 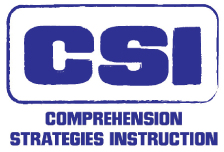 With a CSI Literacy kit, you’ve got the keys to unlocking the potential of all your students, regardless of ability. 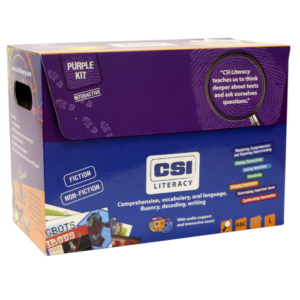 With CSI Literacy kits, you’ll create a learning community, so all your students can work together at their year level to achieve real reading results. 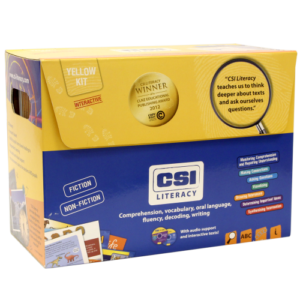 What's Inside a CSI Literacy Box?